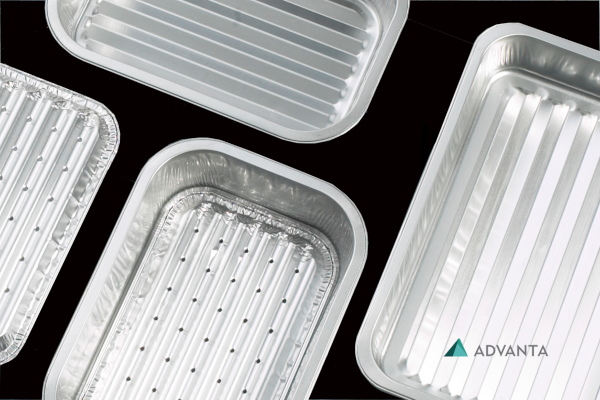 Cold chain storage and logistics are not something new to any food and beverage manufacturer. They are an essential part of a manufacturer’s supply chain, especially when there is a need to transport fresh fruit, vegetables, and meats, cold products (e.g. dairy) and beverages, bakery products (e.g. dough)—basically everything and anything else between that would require some form of refrigeration in order to prevent or minimise microbial activity in order to ensure food safety. 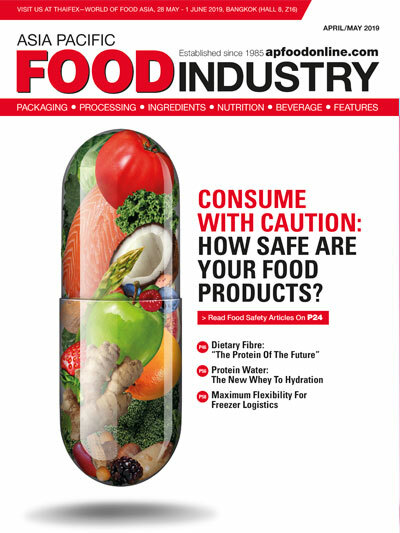 Especially in Southeast Asia where the weather can be hotter and more humid (which encourages bacterial growth) than in other regions, it is all the more important for food and beverage manufacturers to invest in cold chain storage and logistics solutions and technologies, in order to ensure that consumers get quality food and beverage products without needing to worry about possible contamination. Yet, such investments can be costly, wrecking up large utility bills just to keep products cold and at their ideal temperatures. However, keeping things cold need not always require more money. With advances in technology and the extensive efforts of researchers to find newer and better ways to keep things cold and at lower costs, various innovations have been developed over the years. Here we address just some of these unique cost-reducing innovations. As aforementioned, in countries where the weather is hotter, it is even more vital for manufacturers to have a cold storage system in place so as to keep food and beverage products fresh and safe. However, in developing countries such as India, investing in such a technology or facility can be expensive. 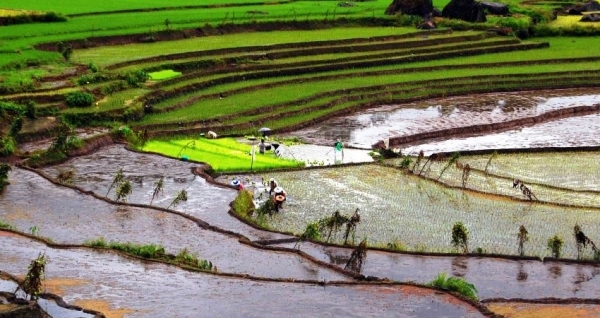 This could explain why India records one of the highest rates of wastage and contamination of food production per year, a figure of about 30 percent. Mechanical engineering students from the Indian Institute of Technology sought to find a solution that overcomes these problems, and they successfully developed one that harnesses the country’s natural resource: solar power. Their unique solar-powered micro cold storage system uses a thermal storage methodology that controls compartment cooling in tandem with regular cooling. 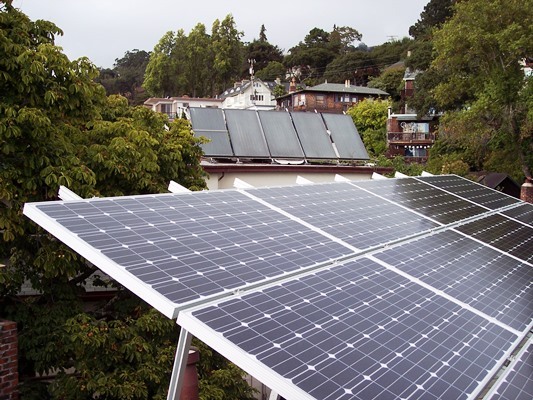 Instead of using generators (as in a typical facility), the solar panels generate power that is sent directly to the compressor, which can regulate its own speeds to adjust to the cooling demand. Batteries are not needed as the thermal storage unit can store power for more than 36 hours in the case of periods without sun or a day with cloudy or rainy weather. Further, this works at almost zero running cost, offering a clean and sustainable solution for farmers all throughout the year. Maintaining the ideal temperature of products during transport is also a must, and one innovative way found by cold-pressed juice manufacturer Moju is through using wool. Sustainability is a priority for the juice manufacturer, and as a small company, cost is always a big factor. They thus looked into solutions that allow high performance (in maintaining the temperature of their temperature sensitive juices) and yet is reusable and recyclable to reduce costs in the long run. Wool has long been known to keep people warm especially in the winter season, but it also acts as a very efficient insulation material for chilled goods, said Rich Goldsmith, co-founder of Moju. “Of all the tests we carried out, [wool] was more effective at keeping our juices consistently at our desired temperature than the plastic equivalents, and this has been backed up by independent tests too,” Mr Goldsmith said. 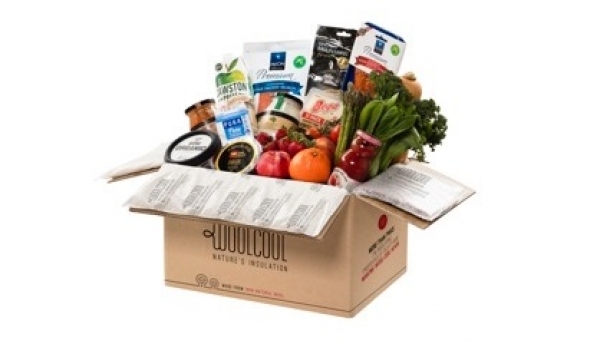 A slight downside of this solution however is that in order to fully achieve the performance and environmental benefits wool provides, companies would need to accept a slight increase in cost for chilled packaging, he informed. However, this can be evened out once the advantages are taken into consideration. 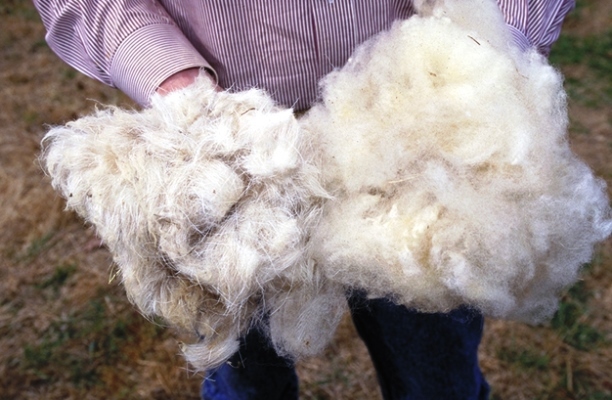 “In addition to the performance aspects, [wool] is also much kinder on the environment as it is totally compostable and biodegradable, and makes use of the by-product from the sheep-rearing industry,” Mr Goldsmith explained. A third innovation in this area is the use of temperature-sensitive technology, such as temperature sensors. With these, much can be gleaned of the data that is continuously recorded. 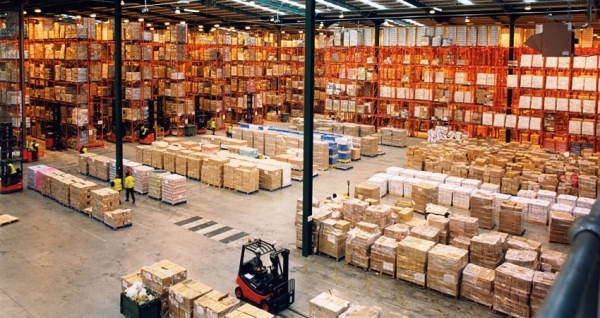 Temperature of the environment through the transportation, storage and shipping stages can be monitored to ensure that products are kept at their ideal temperatures and quality control is maintained. Data can also be used to help manufacturers make adjustments to their systems to minimise temperature variability to protect products, reduce food wastage, and decrease energy costs. They can also be used to monitor the maintenance of systems so as to minimise any downtime or costly shutdowns. 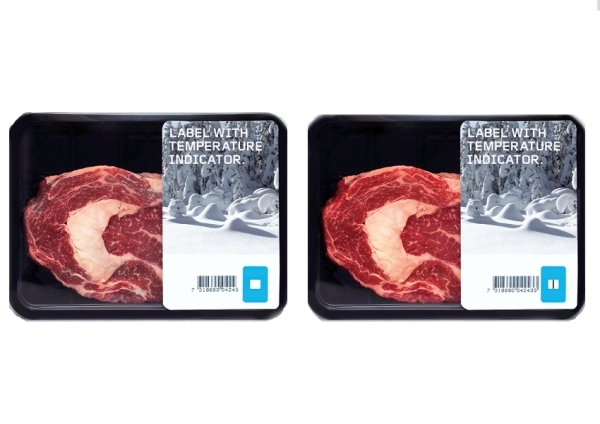 In contrast, Voyager Venture has invested in their Tempix smart label, a time-temperature indicator for cold chain management. These smart labels make use of temperature-sensitive inks that are designed to change colour or erase certain markers on the labels when cumulative temperature breach has occurred. These labels give an indication of the difference between the control (ideal) and ambient (environment) temperatures, as well as the duration of temperature abuse; the higher the temperature differential, the faster the changes on the smart label. Similarly the longer the period of temperature abuse, the more significant the changes on the label. Such labels can benefit the meat, fish and poultry industries as meat is particularly sensitive to heat, thereby ensuring quality and shelf-life of these products. 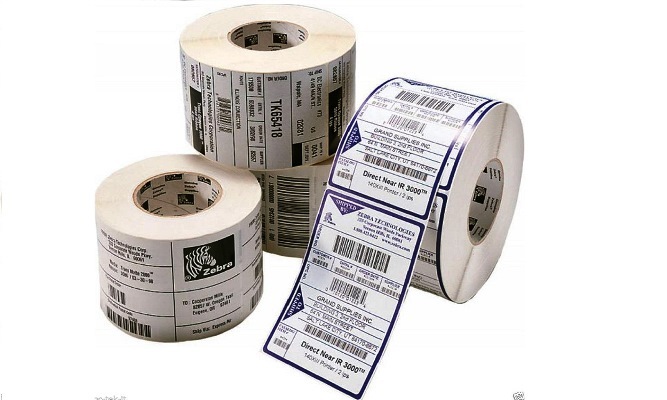 Smart labels such as these do not cost much—they can cost as little as US$0.01, and the company estimates that in the long run, they will probably cost half as much. Because these systems rely on visual markers or colour changes, no special equipment is required to read the smart labels (as with comparable technology such as Radio Frequency Identification tags), which further reduces costs for cold chain logistics users. So it is not always a must to spend a fortune to keep food fresh and safe for consumers; one can always look into cost-reducing innovations such as these to best benefit their customers and end-line consumers.